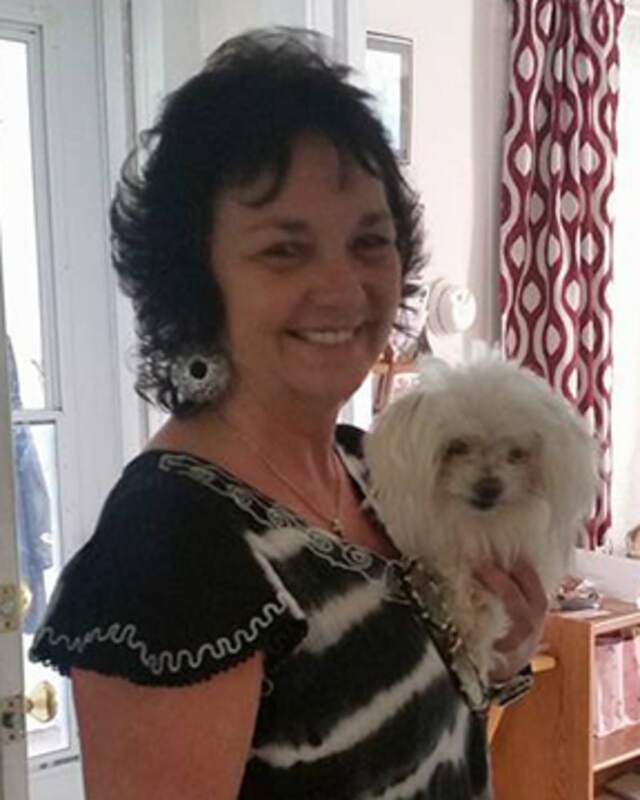 Remains found in November 2017 in Nathalie, Virginia have been identified as belonging to 52-year-old Emma Compton-Layne. Emma was last seen on June 17, 2017 at the convenience store she owned in Cody, Virginia. She was supposed to visit her mother in the hospital the following day, but never showed up. Shortly after Emma disappeared, her sister Shawna Compton-Krohn told Dateline that the family found all of Emma’s belongings – her credit card, clothes, car keys, cell phone, and dog – at her house. Everything, that is, except Emma. “I got in contact with Emma’s husband, Russell Layne, who gave us permission to go into the house and look at whatever we needed to,” Investigator J.M. Burton of the Halifax County Sheriff’s Office told Dateline in October 2017. Cadaver dogs were brought in the day after Emma was reported missing to search the area around her home. There were also ground searches and searches of the nearby ponds, Investigator Burton said, but none of those searches produced anything significant. About five months later, though, on November 22, hunters found human remains in the woods less than a mile from the property Emma and her husband own. At the time the remains were found, Halifax County Sheriff's Office Major Tommy Spencer told NBC-affiliate WSLS that the remains were scattered across the ground and someone seemed to have attempted to bury the body. "It appeared to have been in a very shallow grave," Maj. Spencer said. The Halifax County Sheriff’s Office immediately suspected foul play upon finding the remains. 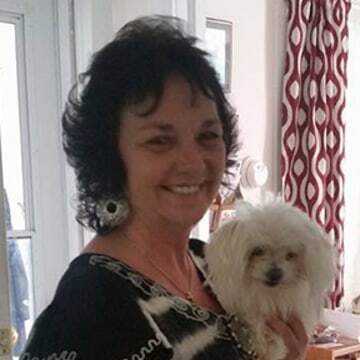 According to a January 2018 press release by the Halifax County Sheriff’s Office, the remains were transported to the Office of the Medical Examiner for autopsy, examination and positive identification. If you have any information about Emma’s case, or if anyone recalls seeing any suspicious vehicles or persons along Sandy Ridge Road any time between June and November 2017, please call the Halifax County Sheriff’s Office at 911 or 434-476-3334.